6 Lintech Court, Linton, Cambs. Jacqueline will show participants how to choose and recognise a good recorder as well as teaching the refined methods for adjusting and improving instruments. 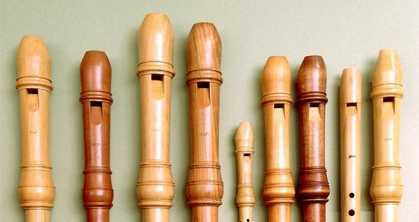 She will also demonstrate aspects of recorder making with hands-on opportunities. This site is frequently updated with news of courses, concerts, playing days and other items of interest. Sign up for the SRP email newsletter via the eNews archive page. Tell us about an event via the Submit an Event page.